Need service on your vehicle? Schedule an appointment with our fast, friendly service team. It happens to everyone; at some point you will need auto repair service for your vehicle. For Acura auto repair in Oklahoma City, visit our service department. We provide exceptional auto service using state-of-the-art car repair equipment in our Oklahoma City dealership. We are convenient to the area and located at 13101 N. Kelley Ave. Use our service appointment form to schedule car repair today. Are you a “Do It Yourselfer”? Check out our Oklahoma City auto parts page for information on getting car parts for your Acura. If you’re wondering where to find an Acura dealer near me in Oklahoma City? you have found the right place at Bob Howard Acura. We make the dream of owning a new Acura come true with an award-winning lineup of new and used cars, auto-financing that’s easy to wrap your head around, and an expert team of auto repair specialists dedicated to using only Acura parts. At Bob Howard Acura, our goal is to make your next car-buying experience a positive one. That means helping you every step of the way. 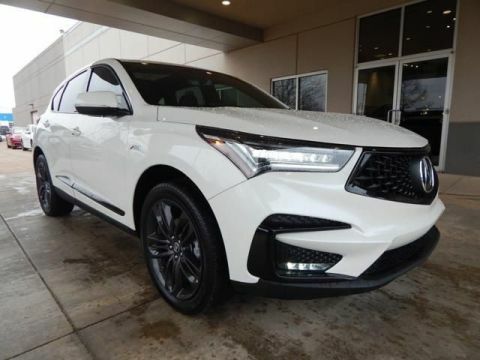 When you visit our new Acura dealership near me in Oklahoma City, you’ll find popular models like the MDX, RDX, TLX, ILX, and RLX – all ready to show you exactly what they’re made of, via a quick test drive. Of course, if you have any questions about the rave-worthy features found in current or previous model years beforehand, you’re always welcome to contact us today at (888) 792-3255! Not in the market for a new car? 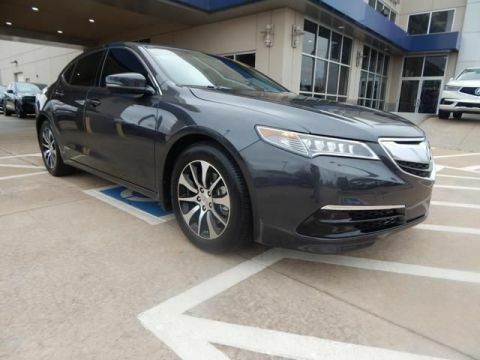 Whether you’re driving on a budget or simply prefer something more broken in, Bob Howard Acura knows you want topnotch quality in your next used car. Keeping this in mind, we make every effort to ensure each used Acura we offer is spotless and reliable. 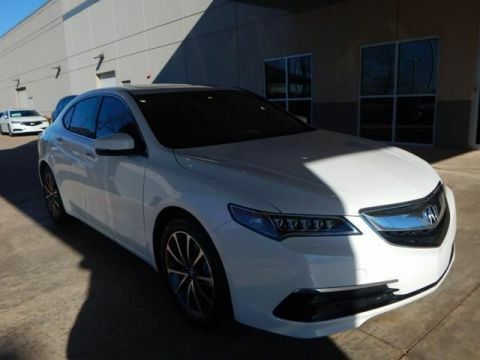 Another thing that makes Bob Howard Acura unique is that here, when someone has found the new or used Acura that best suits their lifestyle and driving style, it doesn’t mean the fun part of buying a car is over. Our savvy team of car financing specialists have taken it upon themselves to rewrite that part of the classic car-buying story with a tenacious, take-care-of-their-own spirit (their own being you, the customer) and it is their goal to secure financing for you. Here – the fun isn’t over until you say it is. To help protect your investment, commit to routine visits to our Acura Service Center. Our state-of-the-art service shop is fully equipped to handle everything from routine oil changes to larger car repairs such as brake and rotor replacements. Not sure what that squeak or grinding sound is? Bring it in for a diagnosis. And be sure to check your warranty. Your service or repair might just be covered. 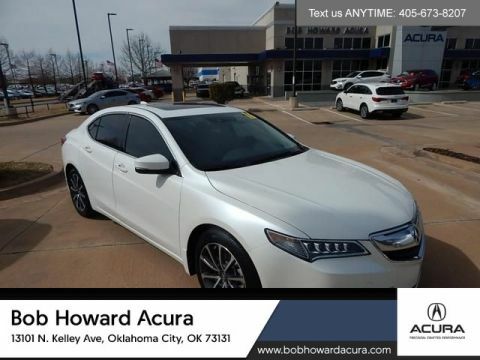 Eager to get to know more about Bob Howard Acura dealer near me in Oklahoma City – and all of the wanted products and services we offer? Don’t be a stranger. Stop by 13101 N. Kelley Ave Oklahoma City, OK when you can. We’re just a short drive from Edmond, Norman and Yukon OK. And, we’d love to have the opportunity to meet you too.